Cascara sagrada is an herbal supplement with a long history of having been used by Native Americans for its laxative properties. It remains a popular over-the-counter remedy for constipation. However, just because something is available without a prescription doesn't always mean that it is safe. This overview of cascara sagrada can help you to make an informed decision as to whether or not it is a good choice for you. Cascara sagrada is an extract that is taken from the dried bark of a species of buckthorn plant, with the botanical name rhamnus purshiana. As a supplement, it is available in capsule or powder form. For use as a laxative, Cascara is often combined with aloe vera. Cascara sagrada is used as a remedy for constipation because it contains anthraquinones, which are compounds that have laxative effects. Cascara sagrada acts locally within the large intestine. Anthraquinones are thought to both slow down the absorption of water and electrolytes from stool and to have an irritating effect on the colon, which then triggers the onset of a bowel movement. For short-term use, meaning less than one week, cascara sagrada is considered to be generally safe and well-tolerated, causing only mild or short-term side effects for some people. One possible side effect is some abdominal cramping. Cascara sagrada is not recommended for use by pregnant women or children under the age of 12. If you suffer from any type of health problem, it is essential that you get clearance from your doctor before taking cascara sagrada due to potential adverse reactions. Cascara sagrada should not be taken for more than seven days in a row. Where things get more concerning is when we look at the health risks of taking cascara sagrada for extended periods of time. One area of concern is that long-term use of cascara sagrada has been linked with an increased risk of liver injury. These cases can be quite serious but are very rare. Typically the liver damage is rapidly reversed when use of the supplement is discontinued. The other area of concern has to do with the possibility of an increased risk for colorectal cancer stemming from long-term use of cascara sagrada. This possible connection is related to the fact that anthraquinones such as cascara sagrada can cause a condition known as melanosis coli, a discoloration of the lining of the colon. There has been some research as to whether or not melanosis coli itself raises the risk for cancer. As of now, there are no firm answers to this question, but most gastroenterologists view melanosis coli as a benign, and oftentimes reversible condition. Because of concerns about the safety of cascara sagrada, the Food and Drug Administration (FDA) issued a ruling in 2002 that concluded that the supplement is not recognized as safe or effective. 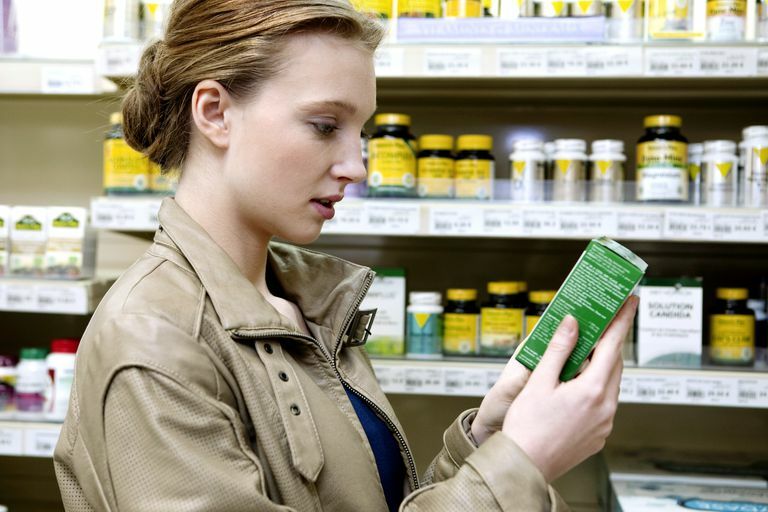 People often assume that all herbal supplements are safe. Cascara sagrada is a good example of the fact that caution needs to be applied before initiating any form of treatment, even one that is sold over-the-counter. In my opinion, it would be well worth your time to explore alternative laxatives or alternative treatments for constipation. "CASCARA (CASCARA SAGRADA)" United States National Library of Medicine: LiverTox. Nadir, A., Reddy, D. & Van Thiel, D. “ Cascara sagrada-induced intrahepatic cholestasis causing portal hypertension: case report and review of herbal hepatotoxicity” The American Journal of Gastroenterology 2000 95: 3634–3637. Nakasone, E. & Tokeshi, J. "A Serendipitous Find: A Case of Cholangiocarcinoma Identified Incidentally After Acute Liver Injury Due to Cascara sagrada Ingestion" Hawaii Journal of Medicine and Public Health 2015 74:200–202.